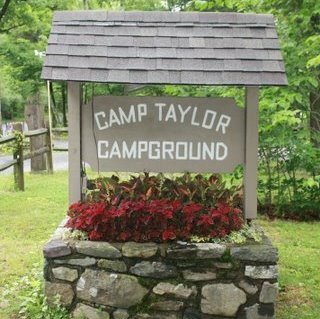 Camp Taylor Campground, LLC "The Genuine Outdoor Experience"
Camp Taylor Campground is a owned and operated by Clayton and his wife Jean (SOTF #2615). 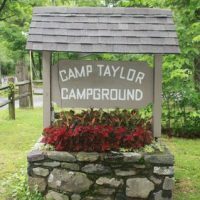 Their 400 acre campground and tree farm is adjacent to a 125,000 acre tract of state and federal parks which includes the famous Delaware Water Gap Recreation Area, and has direct hiking access from your site to the Appalachian Trail. Heavily wooded mountain ranges provide their large shaded sites with a remote wilderness setting, but are still only a few minutes away from restaurants, shopping, gas stations, hospitals, and churches. The year-round gift shop features unique items and fine crafts. 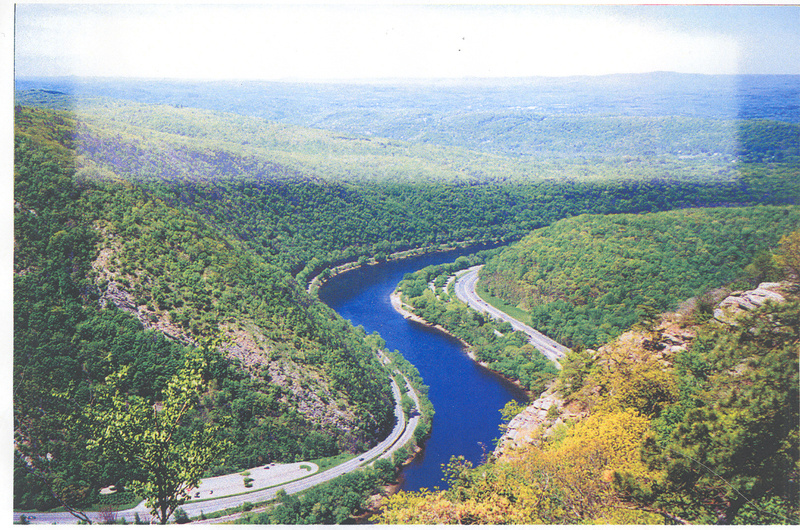 They are 1 ½ miles from the 26-mile-long Paulinskill hiking/ biking trail as well as antique shops, horseback riding, wineries, museums, Sterling Hill Mine and more. There is a wolf preserve located on the campground and you can listen to the howling wolves while relaxing around your campfire. 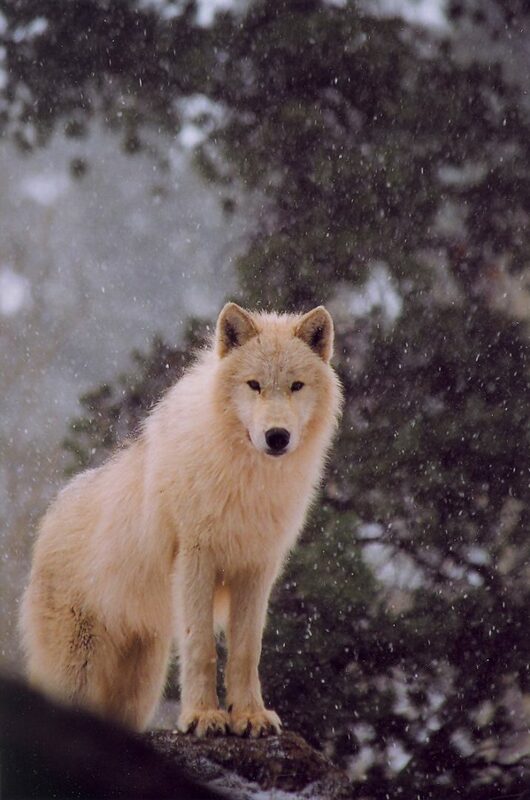 Overnight campers are offered a discount on a wolf watch or may hike up to see them at no charge when a wolf watch is not going on. 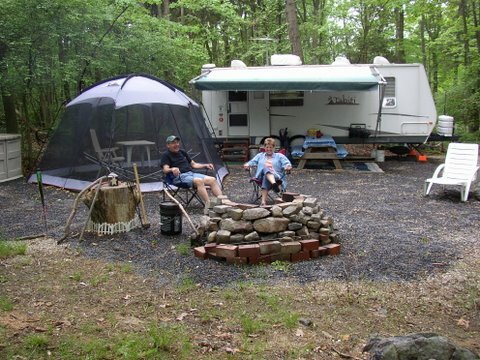 Sites with water and electric are $42/night for up to two persons. Mention you are a SOTF and you pay $35/night for 2 persons. 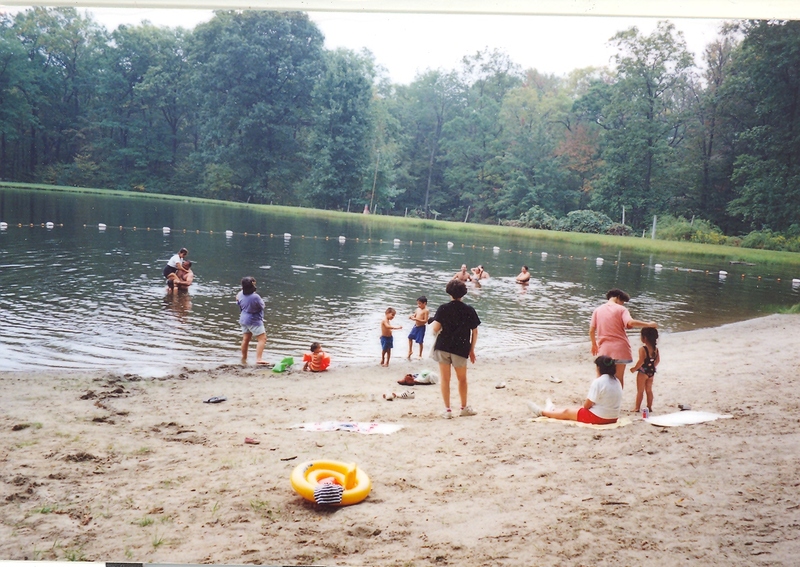 We have onsite cabin and tent rentals and are only minutes away from canoeing and kayaking on the Delaware River or fishing in the Paulinskill River, Delaware River, and various area lakes. If you are towing, do not follow a GPS as it will take you up a very steep hill. Take exit 4C off interstate RT 80, which will put you on RT 94 N. Follow Rt 94 N for 4 miles and make a left onto Benton Rd. Follow Benton to the end and turn right onto Frog Pond Rd and take first left onto Wishing Well Rd. Follow Wishing Well Rd to the end and make a left onto Mt. Pleasant Rd. The office will be 1/2 mile down on the right. Note: you may not bring firewood from off the premises. We sell firewood at office for $5/bundle or you may pick up anything down and dead on our property that's a natural fall at no fee.